Bookkeeping involves a lot of moving parts and components along with financial analysis and critical thinking. It’s an ever-growing career path, with as much problem-solving and unending work as you could ever imagine. Bookkeeping is vitally important to maintaining and successfully progressing your business in today’s market. Today, I’ll be going more into detail about how working with your tax accountant, as also your bookkeeper, can assist with better business management of all your tax affairs here at Stellar Accounts. Bookkeeping revolves around compiling and analysing financial records and transactions in a business. Crucial data and numbers are collected and compared. These areas include, but are not limited to, purchases, payments, receipts, sales, and expenses. A bookkeeper like Stellar Accounts can assist to ensure your are making business decisions based on accurate data. 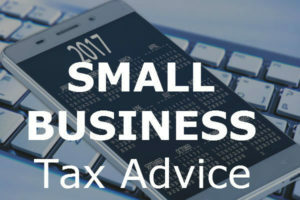 Using our full service packages, which commence from $175/mth, enables us to have a complete understanding of your business to assist in ensuring your business is meeting its goals as well as to assist us with tax planning and tax minimisation for you and your business. Staff members are important to any business. Businesses that employ staff need organisation and accurate financial oversight to ensure that the employees are being paid in a timely, effective manner. 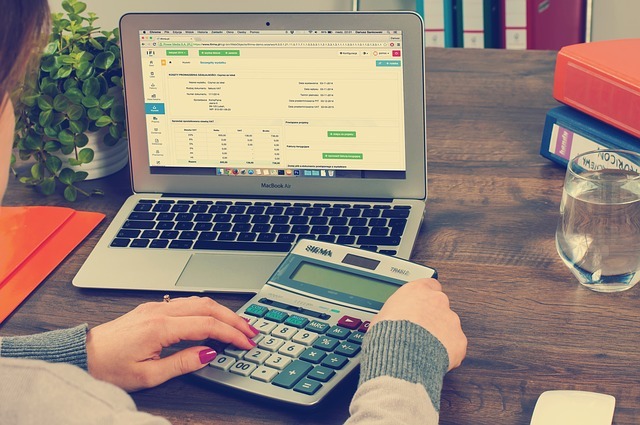 Bookkeepers ensure payroll is calculated correctly, processed in a timely manner, as well as ensuring you remain on top of your PAYG and super obligations. Businesses have expenses that need tracking to help understand the best possible way to spend their money. Receipts and invoices are needed to confirm purchases are correctly coded for GST purposes and that your accounting data is up to date and accurate. This is an area where analysis of expense data may show a need to cut or increase spending in certain areas. At Stellar Accounts, we work with you to ensure the correct accounting software is in place to assist with managing the financial data for the business. We work with XERO, QBO and MYOB. We ensure completeness of all transactions, perform reconciliations of bank and credit card accounts, ensure coding of transactions is correct. Removing the burden of data entry allows you to spend more time in your business. Finally, this is the step that shows off the work that is constantly being compiled. Reporting and analysis is where budgets, spreadsheets of spending, profits, and losses are all discussed. Considering all the expenditures in each individual cost code makes for a detailed understanding of any cutbacks or spending that need to be monitored. We provide our clients with monthly and quarterly Profit and Loss Statements and review these to ensure our clients are meeting their budgets and are not leaking expenses unnecessarily. Our reporting assistance enables our clients to quickly see where they are spending money and where there income is coming from. Not only must a bookkeeper have skills involving figures and analysis, but they must know how to convey this information to others, in order to make a well-informed decision possible. This is how we can help you here at Stellar Accounts. The incredible attention to detail and determination involved with bookkeeping is as much a part of the job as any other component. Keeping things accurate and updated takes a lot of fact-checking and commitment that requires a certain level of determination and firm order. Let us help you make better decisions for your business. Call us today!